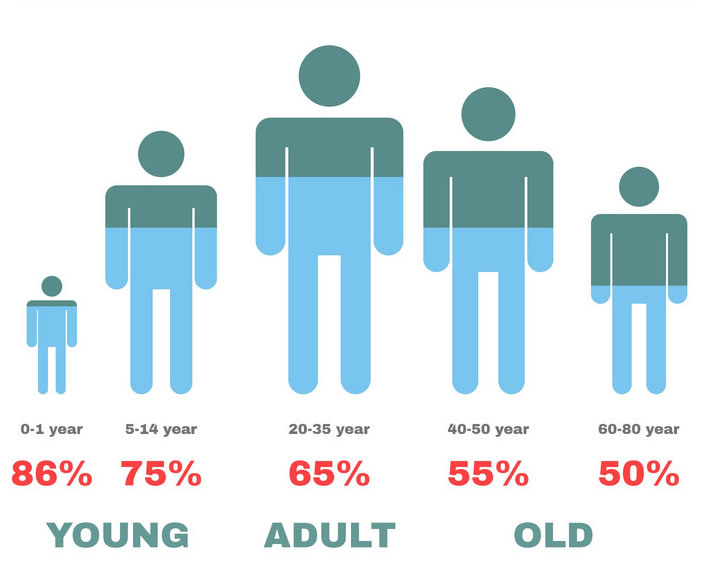 As we all know, Water is playing a big role in human’s health as our body has more than 50% water during different ages, at age one our body has 86% water, from 5 to 14 years of age our body has 75% water, between 20 to 35 years old our body has 65% water, from age 40 to 50 our body has 55% water and between 60 to 80 years of age our body has 50% water so there is no need to emphasize on the importance of the water consumption daily in our life. Hence, quality of our life and our health is depending on the quality of the water that we consume. Enagic Kangen Water is the solution to all the vital metrics that good water should have. I don’t go inside the details, but I just say Kangen water is the best alkaline water out there. The “alkaline water” refers to the PH level. 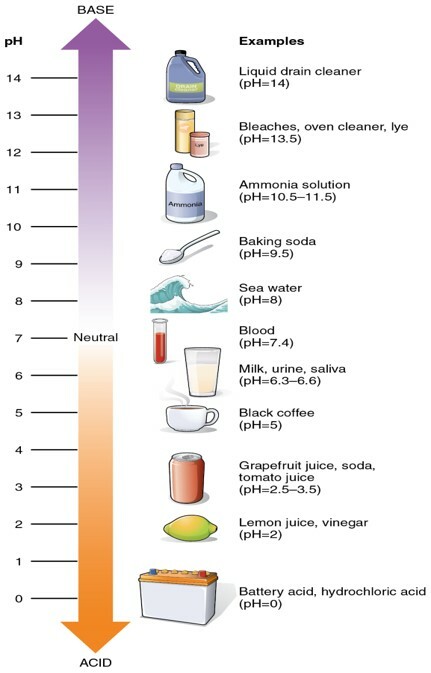 The PH level is the number that measures how acidic or alkaline a substance is on the measurement of 0 to 14. PH stands for Potential Hydrogen in chemistry which the acidity of a substance being tested with that. 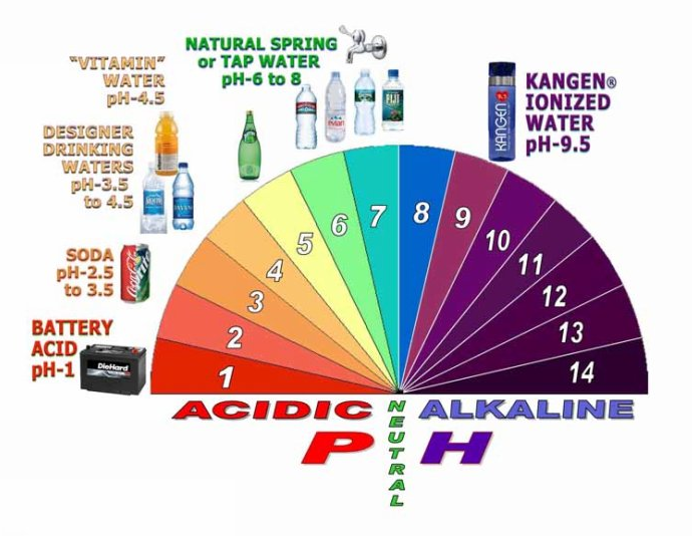 Usually acidity and alkalinity are measured with a logarithmic scale called PH. In simple words, Alkaline water is water that is less acidic than regular tap water. This means it is rich in alkalizing compounds, including calcium, silica, potassium, magnesium, and bicarbonate. The kangen water is alkaline water, that is the water from anywhere in the world can turn into clean tasting alkaline water. The future of water is alkaline water that makes you healthier, happier and ready for living a long life. With Enagic machine you will have alkaline water that not only benefits people but our planet as it separates acidic water from alkaline water and we can use acidic water for the purpose of cleaning without using cleaning products. With Enagic machine, water goes through several filtration and plates that produces almost 100% pure water. Join Us for the demos to learn what Enagic Kangen Water can do for you. Alkaline water helps neutralize acid in blood stream, which leads to increased oxygen levels and therefore metabolism and energy level will improve. Drinking alkaline water significantly helps in weight loss because fat storage is reduced.